March turned out to be a slow month for Abu Dhabi as passenger traffic dipped at the Abu Dhabi International Airport last month, falling by 7.6 per cent compared to the same period last year. A total of 1,878,740 people travelled through AUH last month, a sharp decline from the previous March 2017 figure of 2,032,642 passengers. Aircraft movements in March reached 12,224, down by 14.3 per cent compared to 14,264 movements recorded in March 2017. 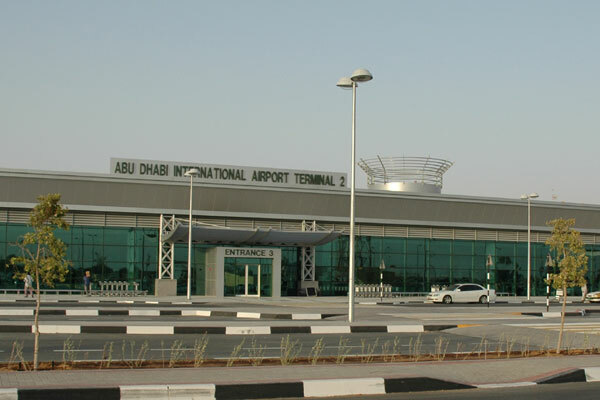 London Heathrow, Bangkok, Jeddah, Delhi, and Manila featured as the top-five destinations from Abu Dhabi International Airport.